Sun, sea and refreshing beverage - the right combination for a relaxing summer day. Summer is a time for playful time at the seaside, curious exploration of city centers and discovering the unexplored corners of the world, but it's also the time of summer discounts. New swimwear, lingerie or pajamas what will you choose? To make this summer even more beautiful, we have prepared a 30% discount on selected models of lingerie, swimwear and sleeping program Lisca and Cheek by Lisca from the spring-summer 2017 collection. 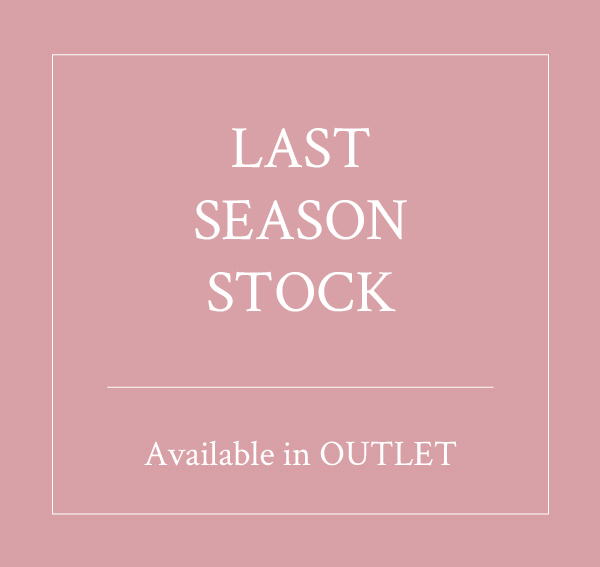 From 10 July 2017 until stock runs out.